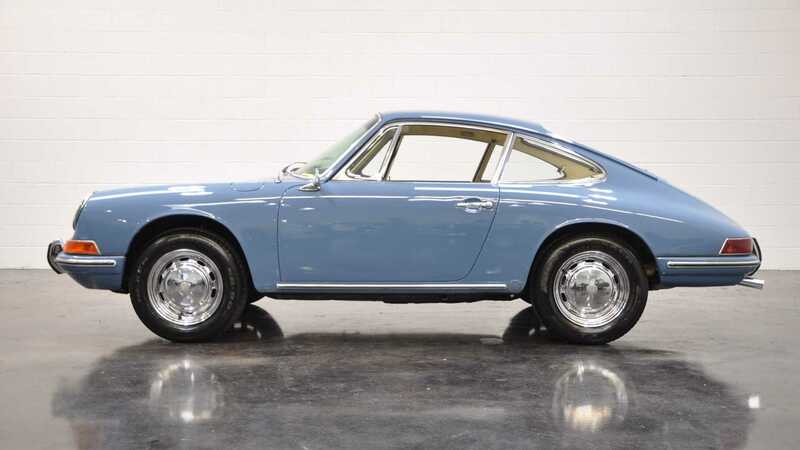 The silhouette you see here might point towards the classical shape of a 911, but you would be wrong. 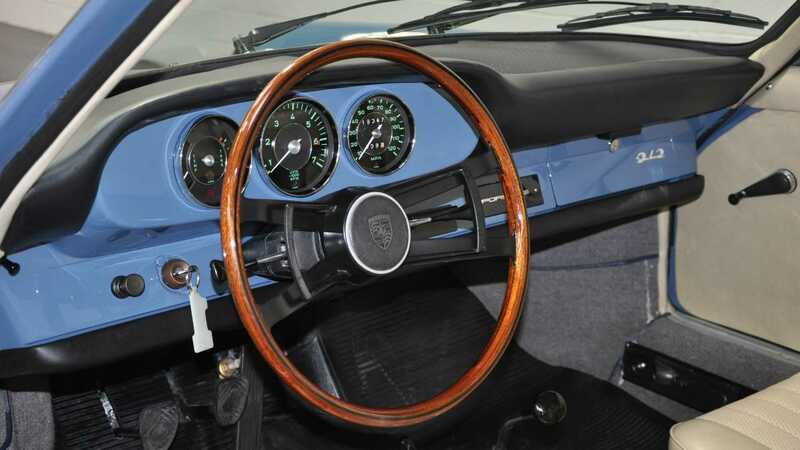 Despite using a 911 body and essentially all its components, what we have here is actually the infamous 912. In the sixties, Porsche had expanded from its design house origins and was slowly sowing the seeds for the behemoth it is today. With the 356 being their first mass produced sports car, Porsche needed something else to replace it. The 911 was doing well. Really well. Yet despite this, there was a rather 356 shaped hole from their model lineup, and many couldn’t afford the real McCoy 911. 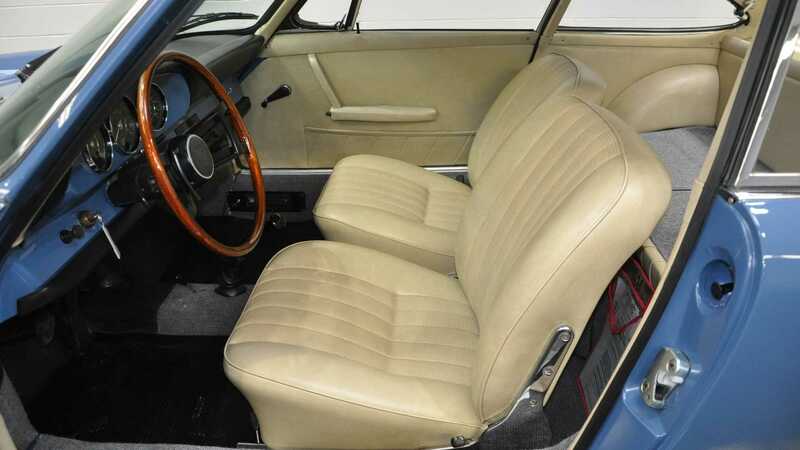 In 1965 the 912 was offered as an upgrade and replacement to the outgoing 356. With a 911 body and nearly all mechanical components in some ways it was just a 911, until you looked in the trunk. 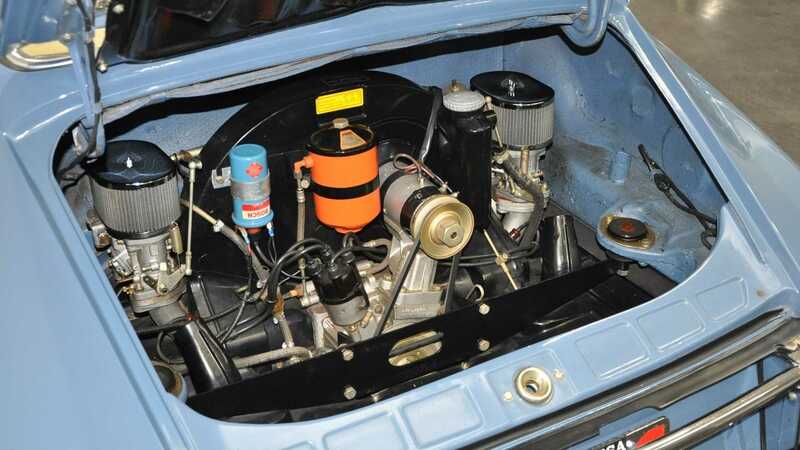 The four cylinder motor from the 356 was used and provided spritely power and nimble handling. 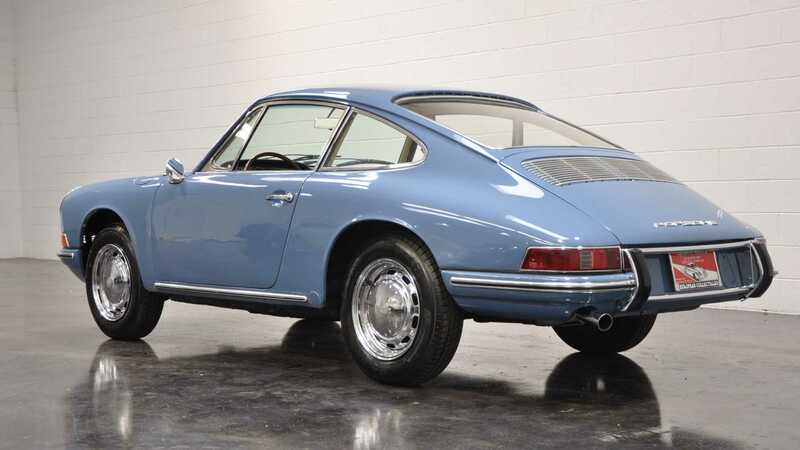 Some even regarding it as a better handling car than the 911 itself, due to the reduced weight compared to the thumping six cylinder that became a Porsche signifier. 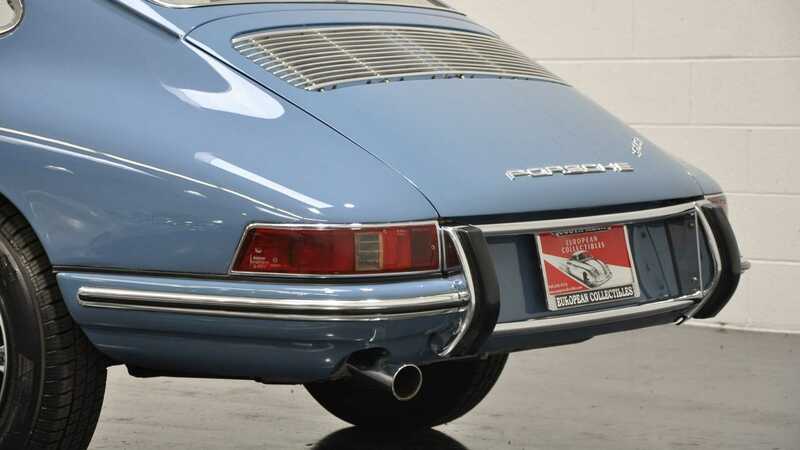 During its formative years the 912 actually outsold the 911, yet today most are unaware of its merits, and even more consider it the runt of the litter. With only a four year production run, the 912 sadly passed away once the 911 took off into the stratosphere. As the years rolled on, values fell out of bed and the following custodians tended to break them for 911 parts or neglect them into abject destruction. 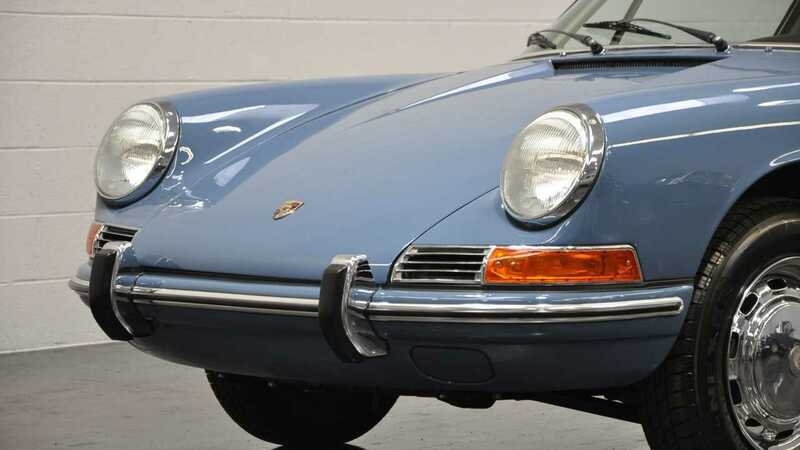 The vehicle featured by European Collectibles is a showcase of how the 912 was intended. A true masterpiece of simplicity and craftsmanship rolled into this perfectly baked recipe. To make this one even more alluring, it’s the 608th 912 ever built, and rarer still being in the first year of its production. 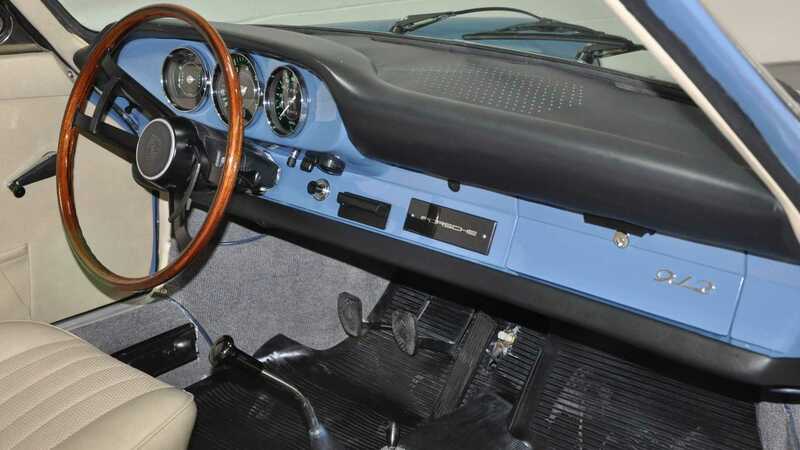 Considering the size of the 912s life line, this may not immediately appear significant, however some features are exclusive to the first year of production, such as the body colored dashboard, that in the 1966 model year was scrapped in favor of all black. 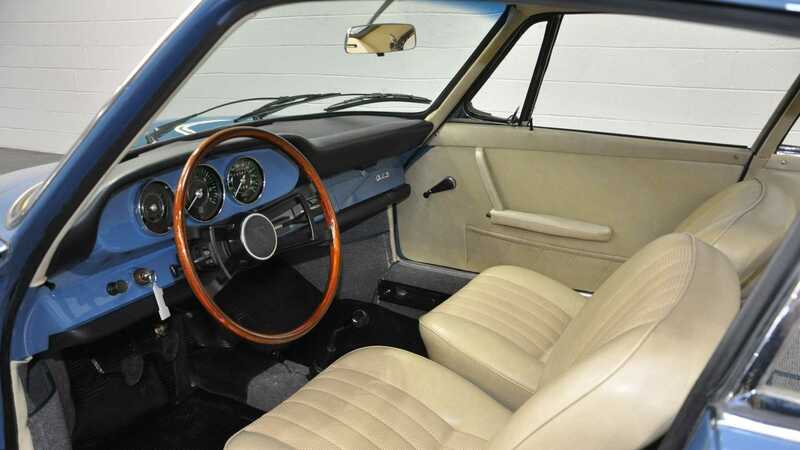 Another interesting point to note is that this car was originally a European car. One can tell as Porsche didn’t officially being sales for the model in America until the end of the following year. With just 16,390 miles on the clock this is surely one of the best out there. Unlike many that appear restored on the market today, this one even features its original engine. Something many 912’s have lost to the sands of time and botched repairs. 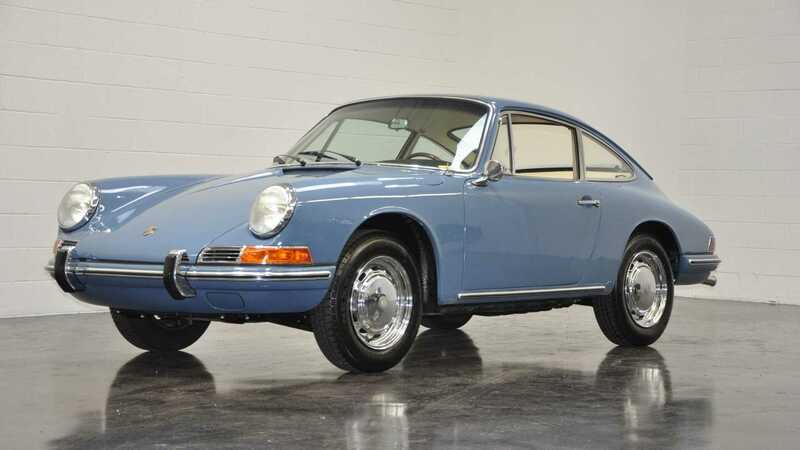 To find out more, visit this Porsche’s listing in the Motorious classifieds, where it’s advertised for $73,500.